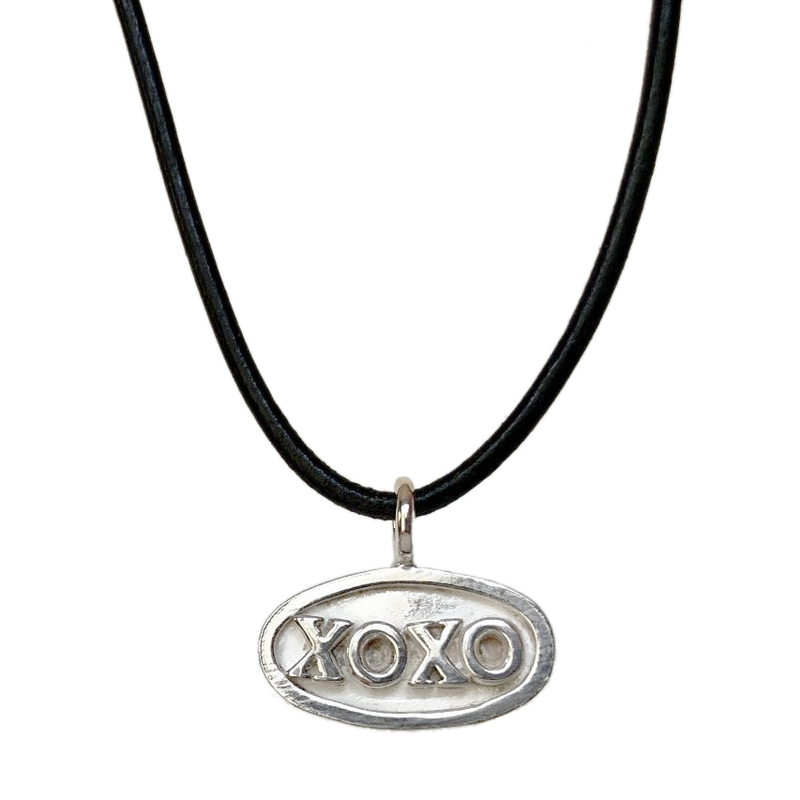 Introducing the NEW XOXO Pendant! Sweethearts are synonymous with Valentine’s Day, and are captured perfectly in this collection of earrings, pendants, and rings. With a wide variety of styles to choose from, your sweetheart will want to wear these pieces every day. The “Heart of Hearts” Pendants were inspired by one of our MOVA Globes in our retail collections! Roughly the size of a quarter (but much thicker! ), they are a beautiful and unique way to keep love close to your heart. See Betsy’s FULL collection of Valentine’s Day jewelry here - and save 15% through February 8th with promo code XOXO!